Lycée Français de Varsovie is a French school offering education to students from 2 to 18 years old. 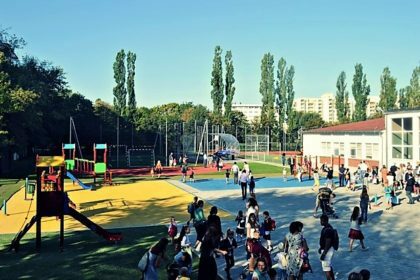 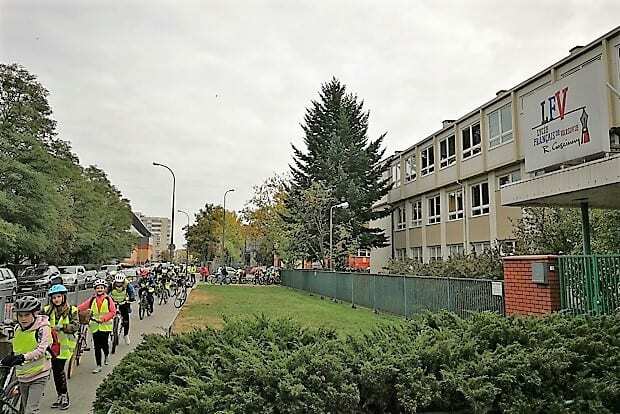 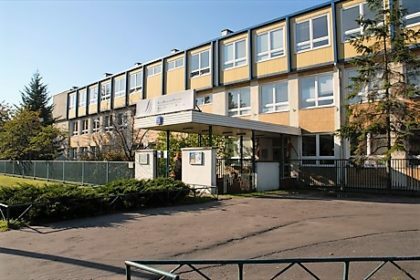 The school is located on two campuses in Warsaw: collège (junior high school), lycée (senior high school), and the school administration are located in Saska Kępa; kindergarten and elementary school (ecole maternelle et élémentaire) are located in Sadyba / Mokotów. 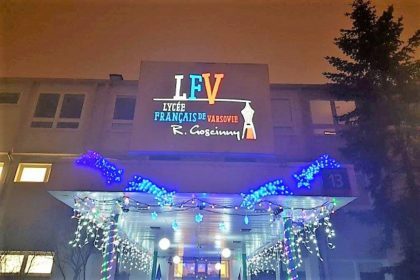 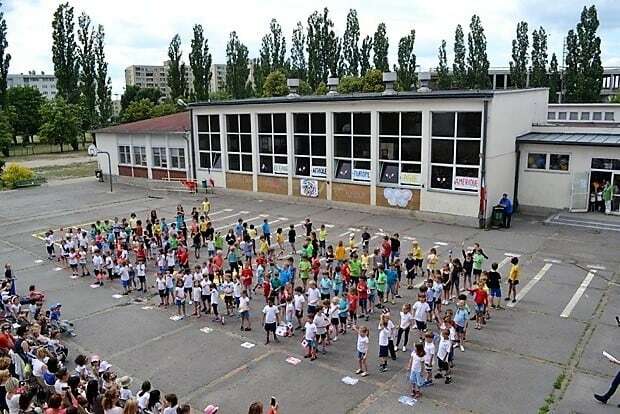 LFV is accredited by the French Ministry of Education and accepts French children living in Warsaw as well as students of other nationalities – nearly 800 students representing over 40 nationalities. 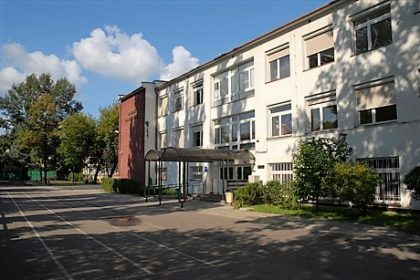 The Walecznych campus hosts collège (junior high school), lycée (senior high school), and the school administration. Contact: +48 22 616 54 00, info@lfv.pl. The Konstancińska campus hosts ecole maternelle and élémentaire (kindergarten and elementary school). 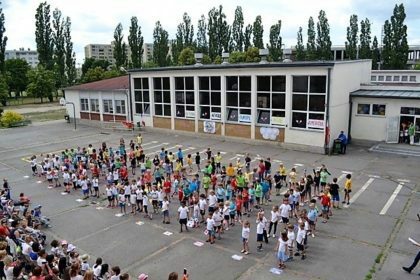 Contact: +48 22 651 96 12, primaire@lfv.pl.